The fourth-gen Toyota Prius' design was not received all that well. 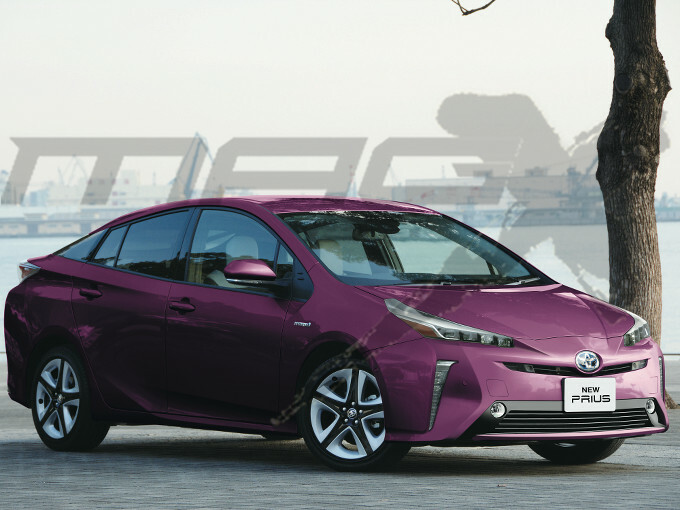 Speculative rendering of the 2019 Toyota Prius pictured. 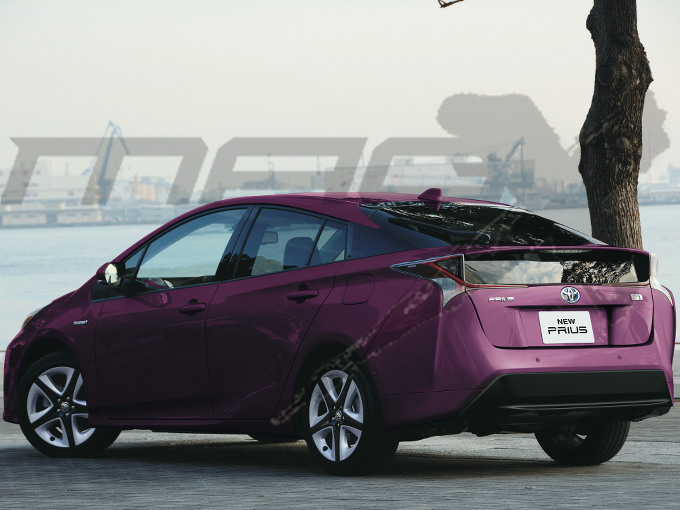 To address the criticism towards the latest Toyota Prius’ design, the Japanese designers will give it a drastic makeover with the facelift, as per the report. The facelifted Toyota Prius is expected with a design similar to that of current Toyota Prius PHV. Toyota will, however, need to take care that both cars don't look identical as that would disappoint the plug-in hybrid variant’s customers again. The facelifted Toyota Prius is expected to gain an improved powertrain incorporating TNGA technology. Sure, the fourth-generation model is underpinned by the TNGA platform, but it carries over its predecessor’s powertrain with some refinements. Its 122 PS hybrid system consists of the 97.89 PS 2ZR-FXE 1.8L petrol engine and a 72 PS electric motor. The facelifted Toyota Prius is expected to gain an improved powertrain incorporating TNGA technology. The 2019 Toyota Prius is expected to touch down in December 2018.